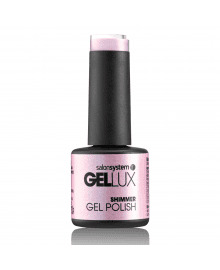 Gellux Profile, by Salon System, is a professional brand with a reputation for excellent, stand-out, colours and superb quality. 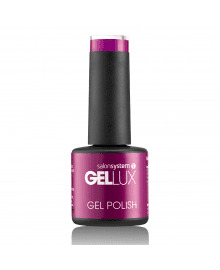 Ideal for nail salon technician clients, Dennis Williams is a supplier of the large range of Gellux Gel Nail Polish products, available to order wholesale, online today. 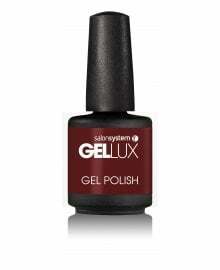 As a gel nail polish, clients will love that it lasts for up to 15 days with a scratch resistant finish, lovely texture and without signs of fade. As a business, you will love the great value pricing, large choice and reliable LED lamp (also available). Be it colours, top coat, application lamp, Prep & Wipe or remover, we sell it all at great cash and carry prices. Express delivery on all orders too! 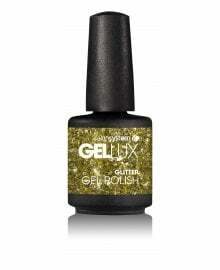 Avoid nasty chips, enjoy the elegant colours with this hybrid of traditional nail polish and salon gel polish. There is a Gellux Profile nail design for everyone.